Spring is in the air. 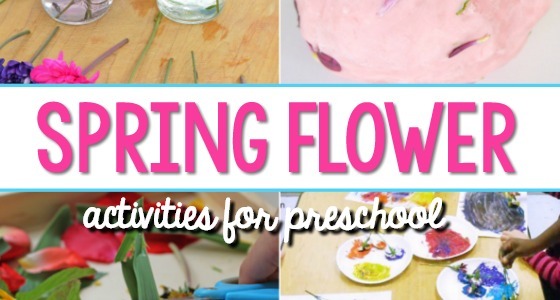 It’s time to get outside, soak up the sunshine and get the kids moving while learning. 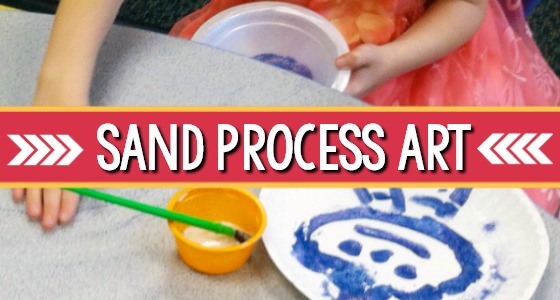 Incorporating outdoor play into learning is a win-win for kids’ health and academic growth. 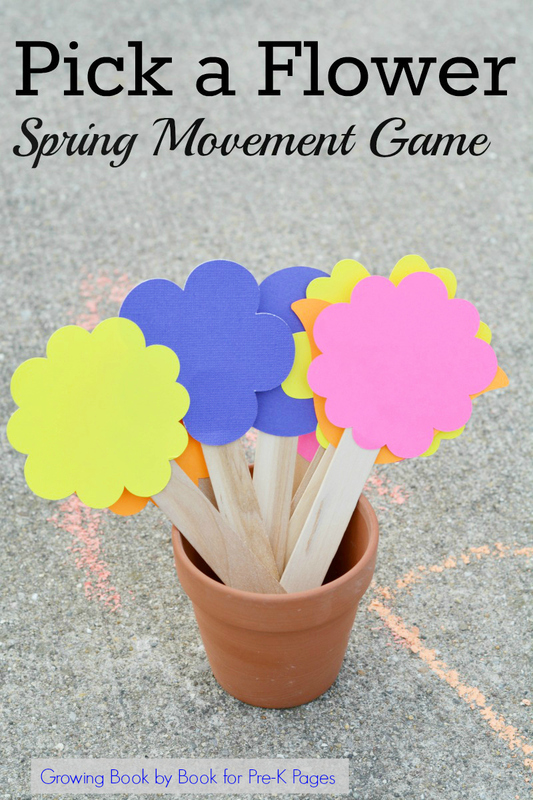 This is a fun and active movement game to work on gross motor and literacy skills. 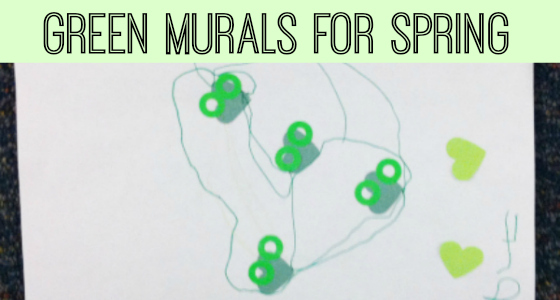 And, you only need a few supplies to prepare the whole group activity. 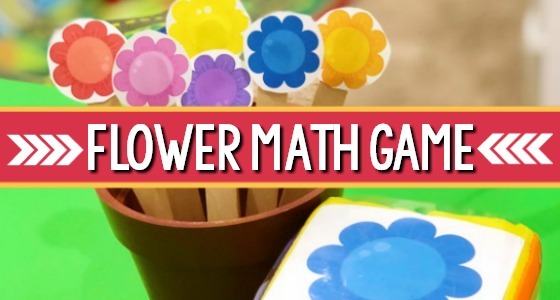 In the Pick a Flower game, children will move in different ways to travel from one letter of the alphabet to another letter during each round of the activity. 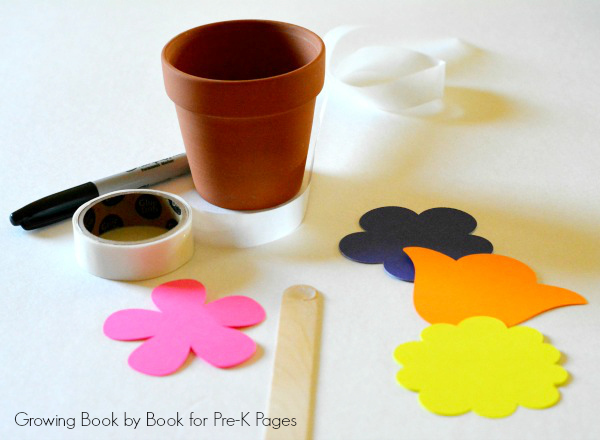 Attach a flower to each craft stick using a glue dot. 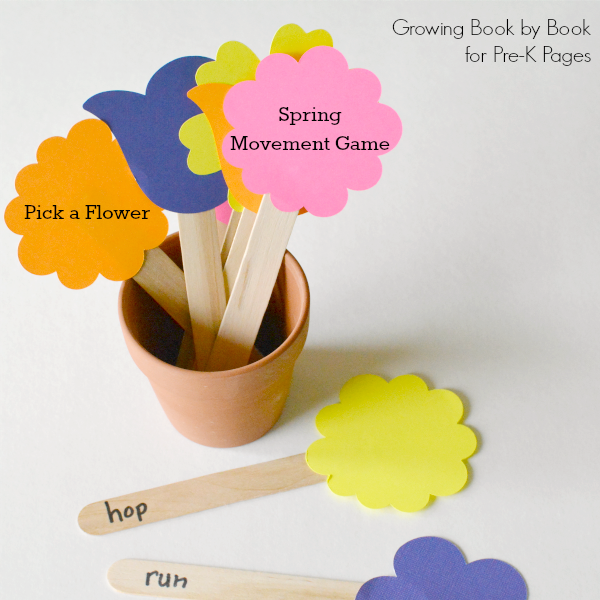 Choose one flower group of the same color and write one of the following words (run, hop, walk, skip and gallop) on each of the sticks in that group. Repeat for the remaining colors. Place your flowers in a flower pot. Now, it’s time to play. Divide the kids into four teams. 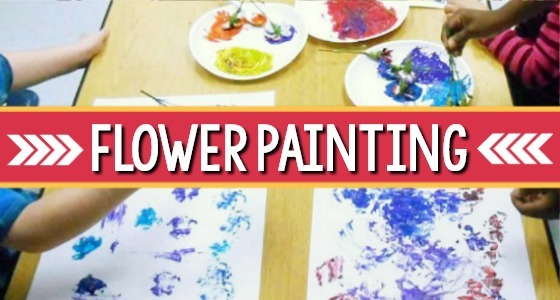 Assign each team a color that corresponds to the colors in your flower pot. You may even give each student a sticker that matches the team color. Invite each team stand together. Continue to pull all the flowers sending teams moving all over the playing area. The activity is over when all the flowers have been picked and completed. 1. 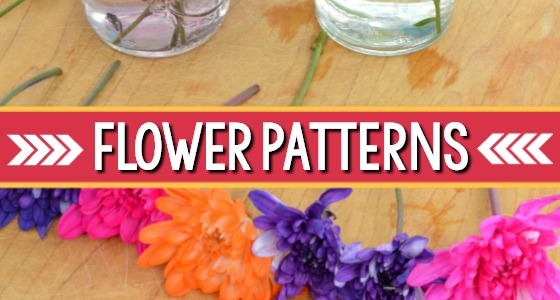 Let individual students pull a flower from the pot and give the direction to the appropriate team. 2. Instead of announcing the letter to travel to, say the letter sound instead. 3. Use numbers or shapes instead of letters. 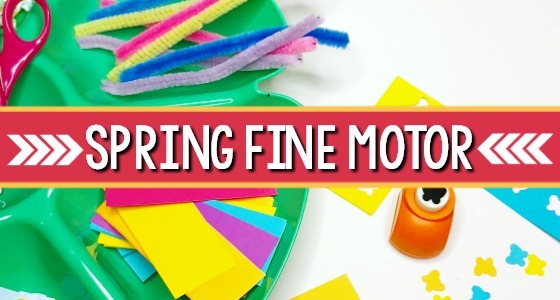 What other ideas do you have for extending the spring movement activity? BIO: Jodie is the creator of Growing Book by Book where she shares book lists, reading and writing activities, and literacy-building tips for young children. 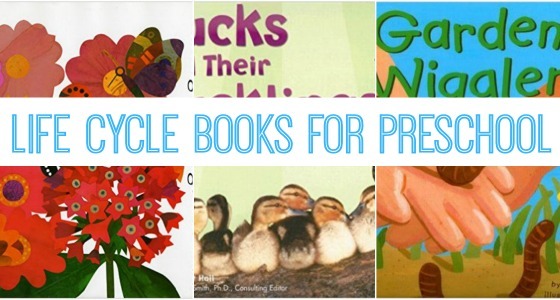 She is also the proud mom of 2 little boys–check out their literacy ideas for preschoolers! You can connect with her on Facebook and Instagram. Another variation would be to write sight words instead of letters.